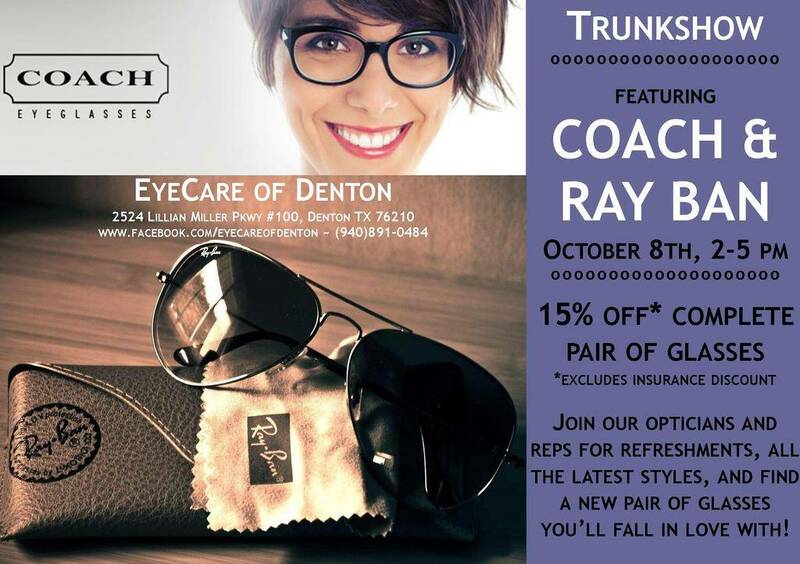 Less than a week until our Coach & Ray Ban Trunk Show on October 8th!! 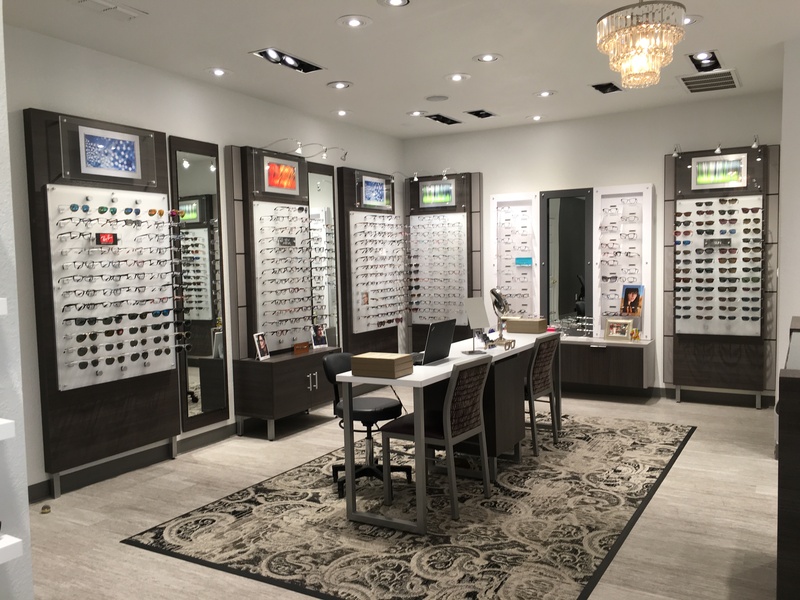 We will have snacks, LOTS of frames that our wonderful reps and opticians will help you choose from, and enter for a chance to win a beautiful Vera Bradley bag. Help us spread the word about the trunk show by liking AND sharing our post on facebook and you'll get an extra entry to win. Hope to see you there!